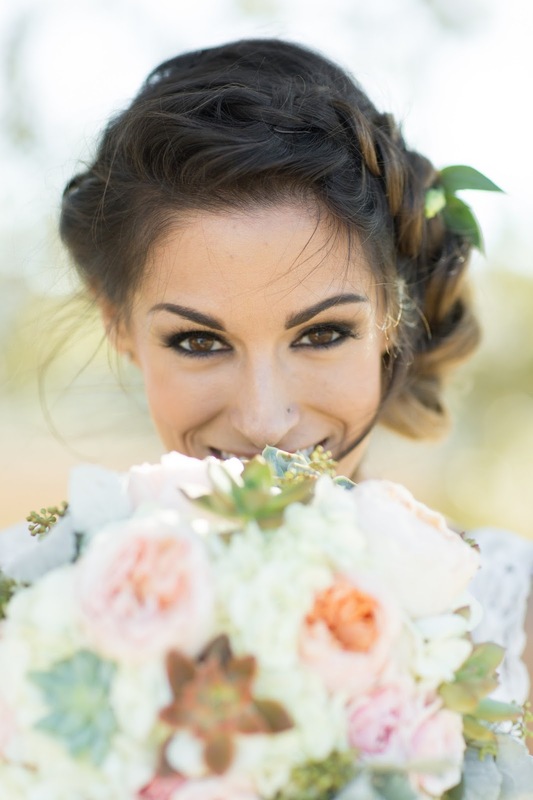 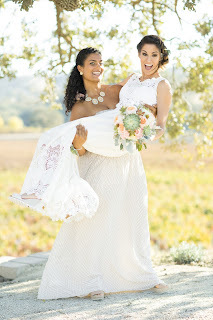 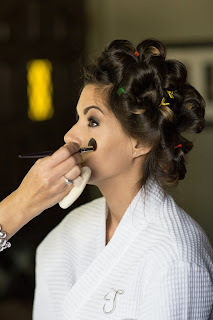 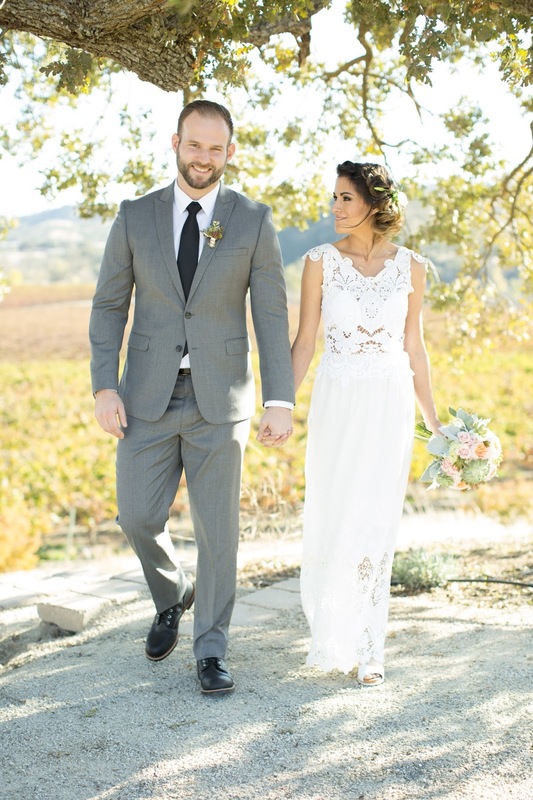 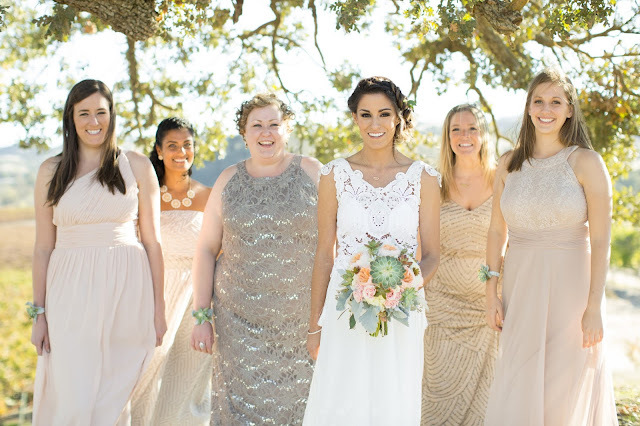 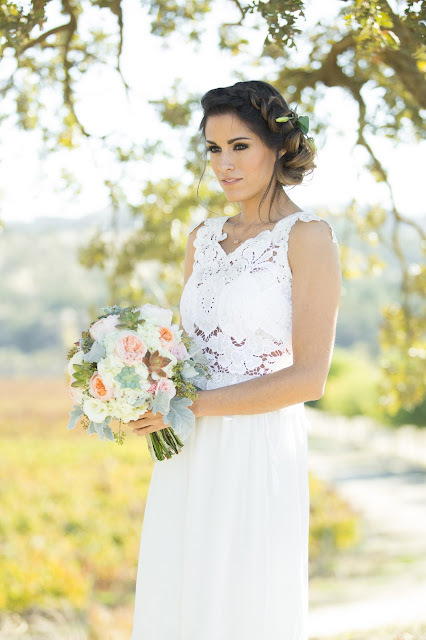 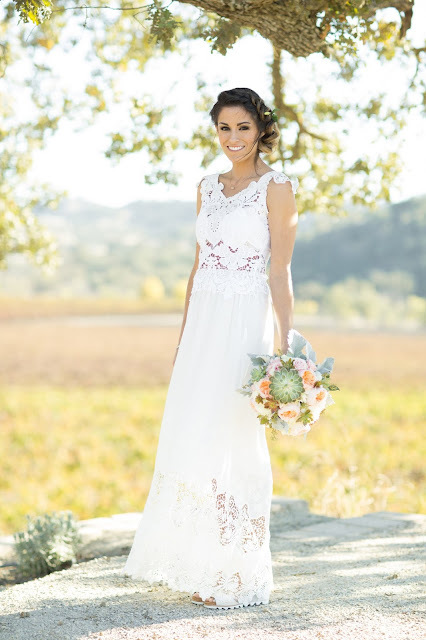 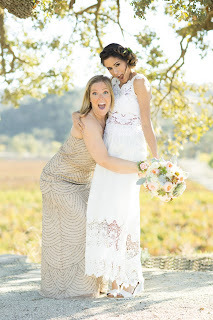 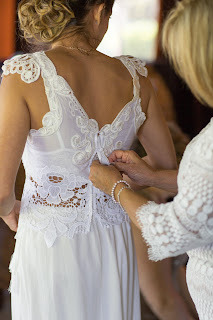 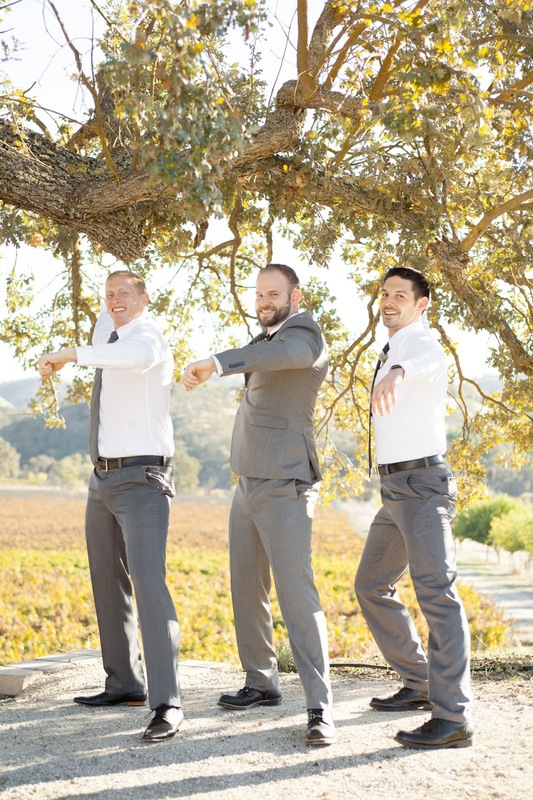 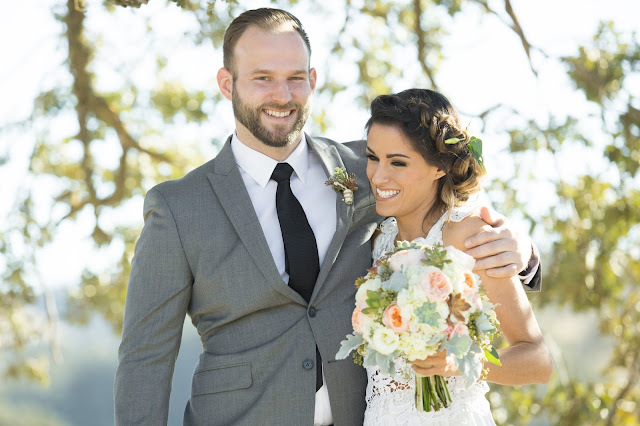 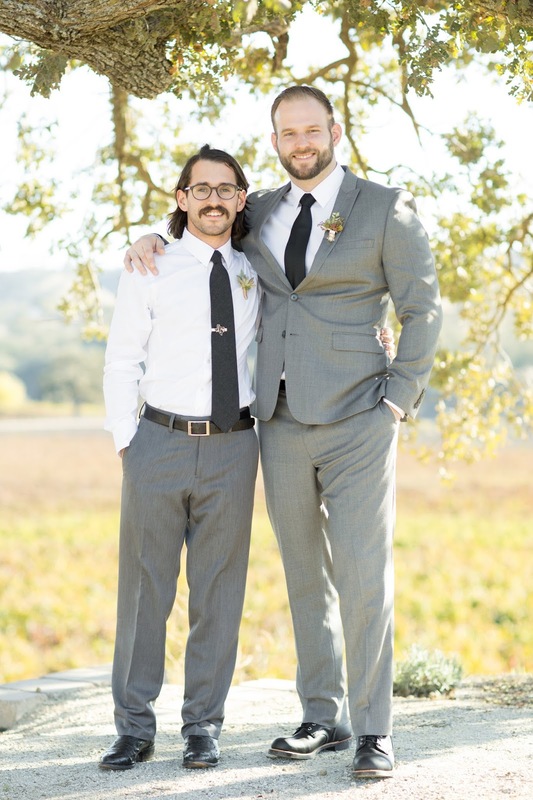 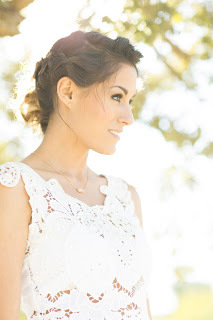 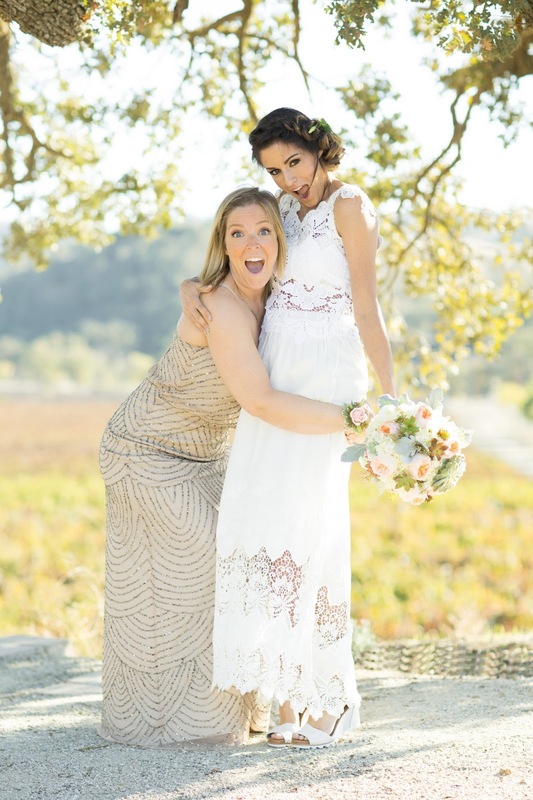 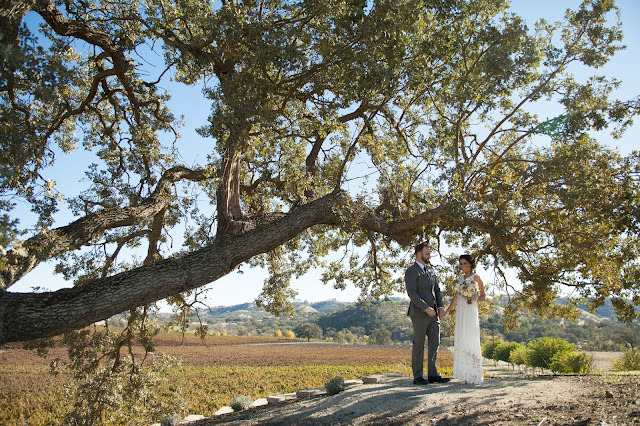 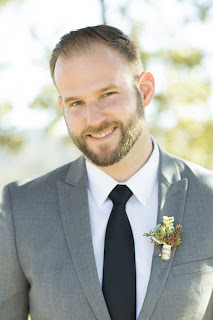 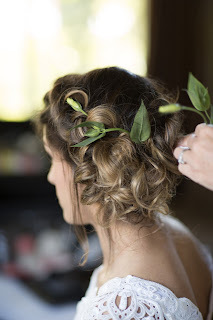 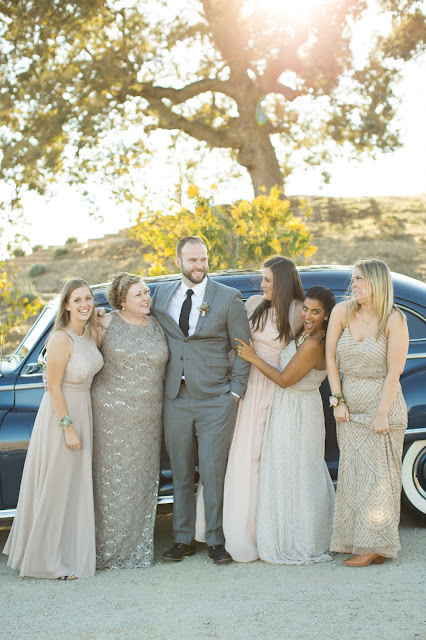 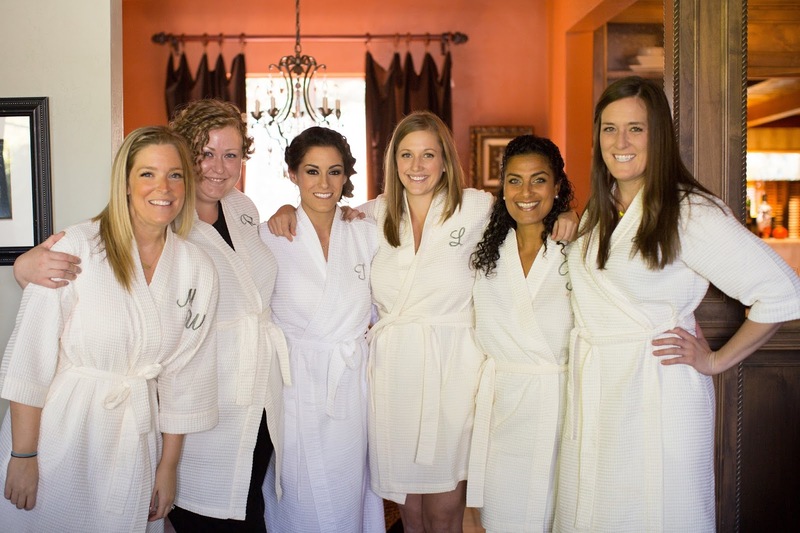 Sharing a glimpse into our wedding, located at Cass Winery in Paso Robles, California. We couldn't have asked for a more perfect setting to host our close friends and family for the weekend. 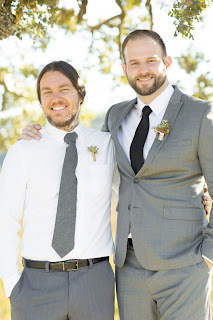 After a year and a half of planning, everything fell perfectly into place to make for an evening that Ryan and I won't soon forget. 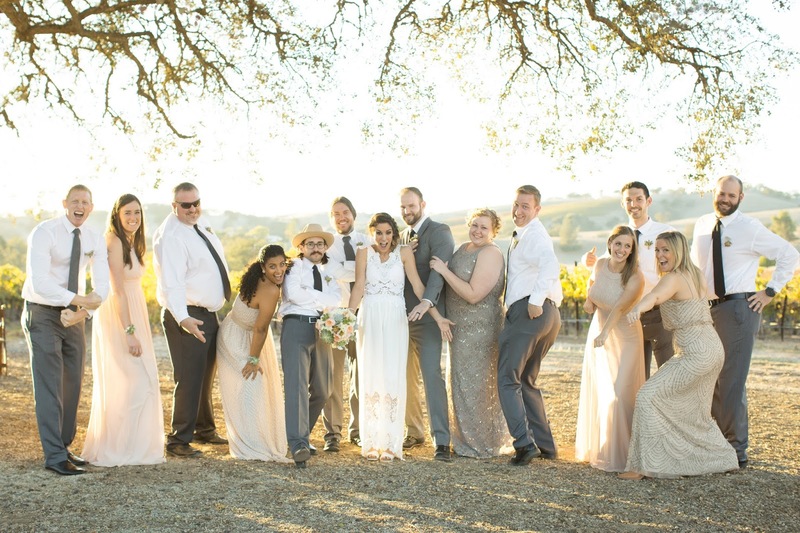 All photos were shot by Peer Johnson, who did such an amazing job wrangling all of our crazy friends and capturing every single moment. 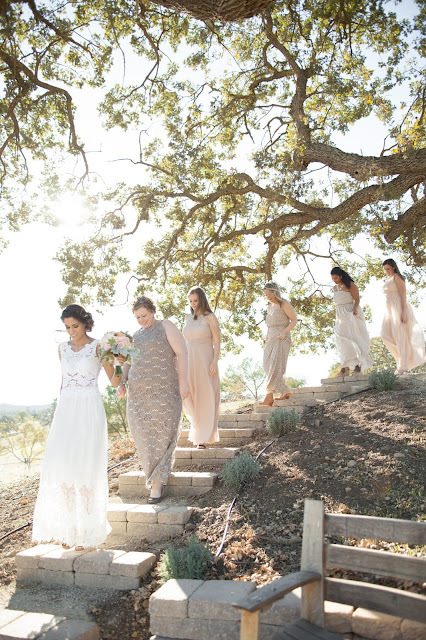 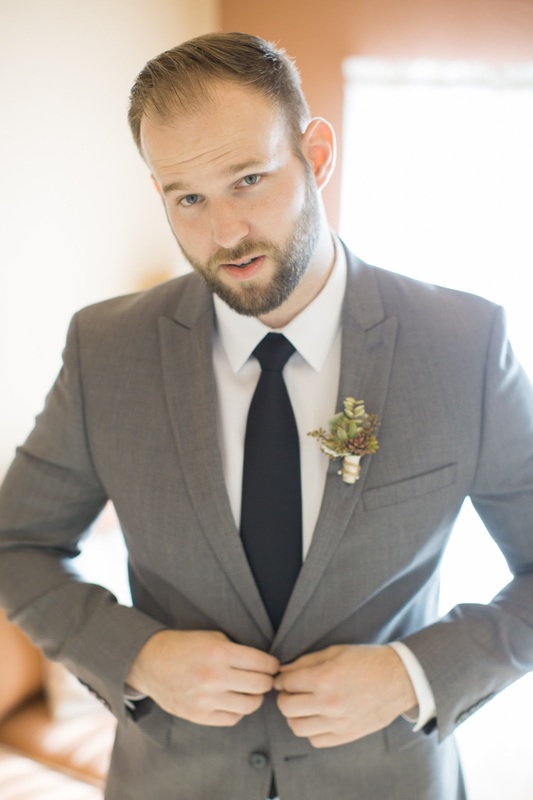 Below you'll find scenes from our first looks + wedding party. 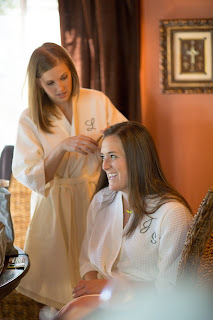 Stay tuned for more photos from our ceremony and reception in the following weeks!